A founding member of the American Society of Landscape Architects, Simonds was educated as an architect and civil engineer, and preferred to call himself a landscape gardener. 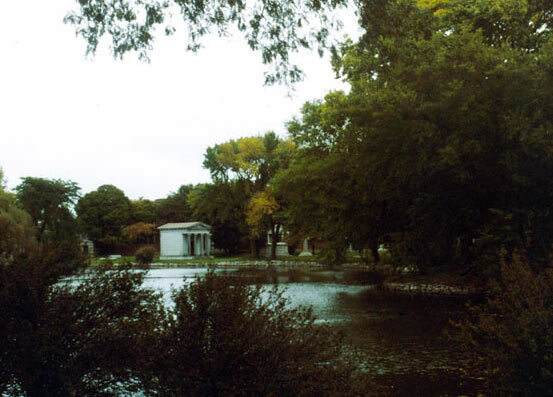 His early design work in Chicago led to his appointment as superintendent of Graceland Cemetery, a project which cultivated his strong conviction that the best landscape design is inspired by nature, informed by local landforms, and constructed using indigenous plant materials. In his 1915 publication of The Prairie Spirit in Landscape Gardening, Wilhelm Miller credits Simonds, Jens Jensen, and Walter Burley Griffin as creators of the Prairie Style. Simonds, in response, simply advocated the designer’s responsibility to create the most beautiful effect possible, responsive to the site. His design accomplishments are many, throughout the U.S. and particularly in the Midwest. They cover a breadth of landscape types, from residential design, estates, and boulevards to college campuses, parks, and cemeteries. 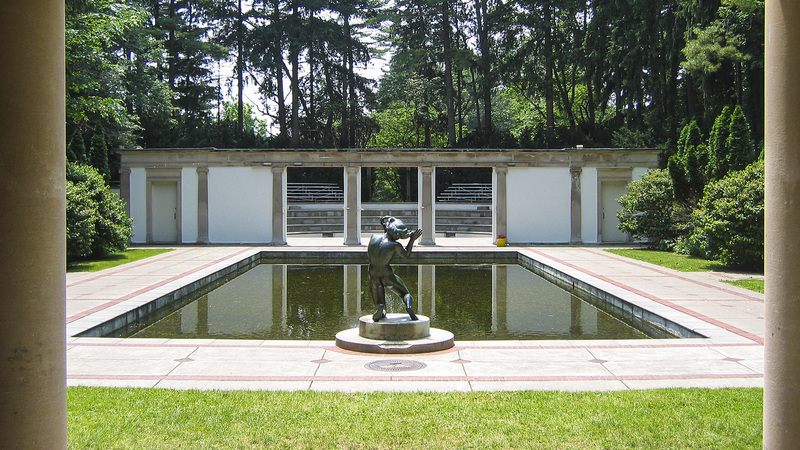 Simonds’ treatise, Landscape Gardening, published in 1920, is the best record of his design philosophy and his self-appointed role as defender of the native American landscape. His notable projects include Sinnissippi Farm, Oregon, Illinois; the Morton Arboretum, Lisle, Illinois; Frick Park in Pittsburgh; Washington Park, Springfield, Illinois, and Palmer Park and Subdivision in Detroit. Born in a log cabin on a farm and raised in Grand Rapids, Michigan, Ossian Cole Simonds roamed the nearby fields and forests as a boy and developed a life-long appreciation for the beauty of nature. He studied civil engineering at the University of Michigan, where he took architecture courses taught by William Le Baron Jenney. After graduating in 1878, he accepted an apprenticeship with Jenney in Chicago. Jenney had just begun a drainage and expansion project for Graceland Cemetery, five miles north of the city center, and he put his new protégé to work on it. 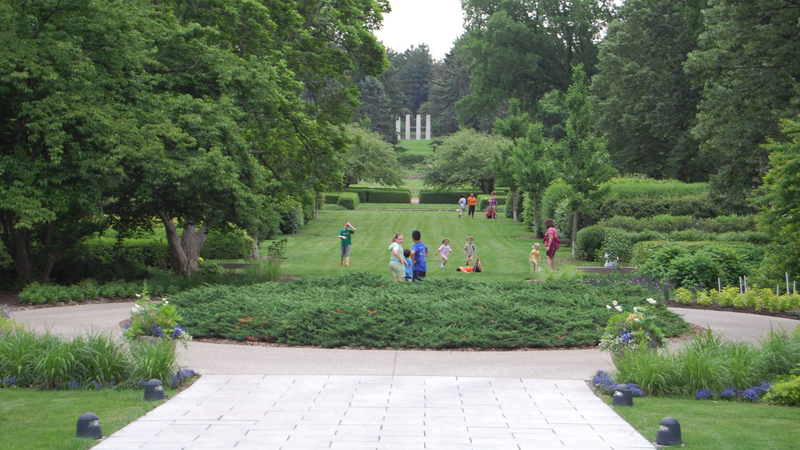 Simonds became acquainted with the president of Graceland Cemetery, Bryan Lathrop, who mentored the young civil engineer, teaching him about naturalistic English-style landscape design. Together they visited early rural cemeteries in the east including Mt. Auburn near Boston, and Laurel Hill in Philadelphia. 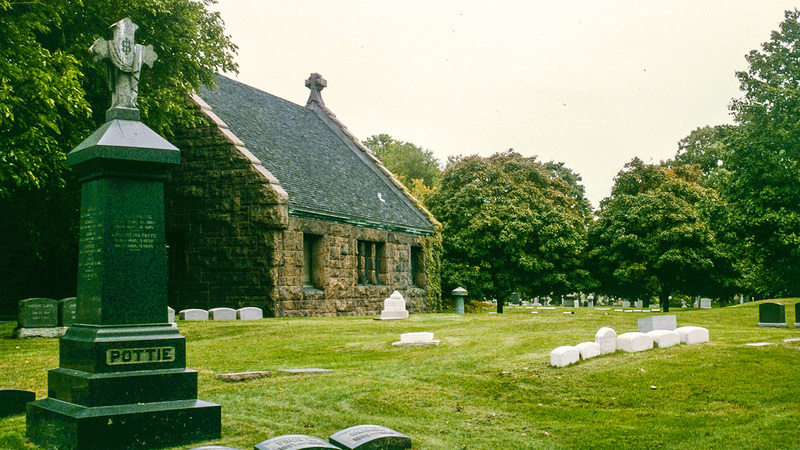 Graceland Cemetery was a learning laboratory for Simonds as he developed an expertise in landscape gardening. Lathrop introduced him to a practice his family had used at their Cottage Hill estate since the 1850s (an unusual procedure at the time) —transplanting wild trees and shrubs from local farms into an existing designed landscape. Adopting this technique at the cemetery, Simonds design made use of groupings of native shrubs and trees. He became a master plantsman by studying local woods and prairies to learn which species naturally associated with one another. Simonds studied hydrology and topography and observed the ravines north of Chicago, which inspired him to use a site’s natural processes to create scenic vignettes in his landscape practice. 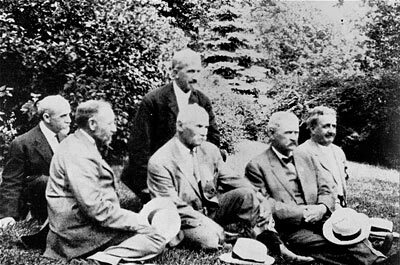 Although Wilhelm Tyler Miller in his 1915 publication The Prairie Spirit in Landscape Gardening credits Simonds, Jens Jensen, and Walter Burley Griffin as creators of the Prairie Style. Simonds himself disliked classification and indicated that his goal was to create the most pleasing arrangement for the site. Within a couple of years, Simonds left Jenney’s employ and established a partnership with another young architect, William Holabird. The firm would grow to include Martin Roche as a third partner. Although Simonds resigned in 1883 to become the full-time superintendent at Graceland Cemetery, he continued to work on projects with Holabird and Roche, which would become one of Chicago’s most prolific architecture firms in the 20th century. 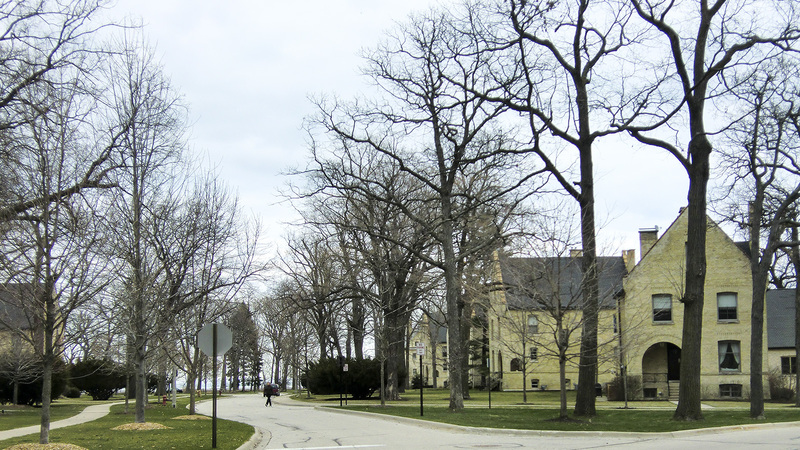 In 1887, he worked with his former partners on the development of Fort Sheridan, one of his largest projects. 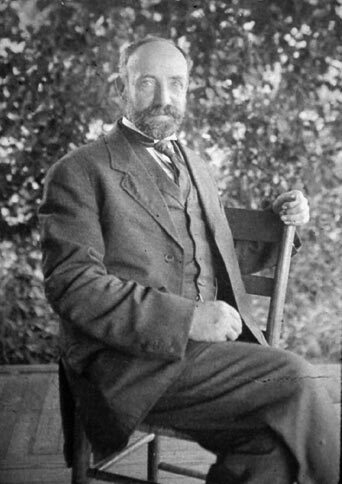 By the early 1890s, Simonds had begun to gain a national reputation. He went to Quincy, Illinois, in 1895 to complete H.W.S. Cleveland’s design for the Quincy cemetery. His work in Quincy also included the design and development of eight new parks and the creation of a landscape management plan for this system. 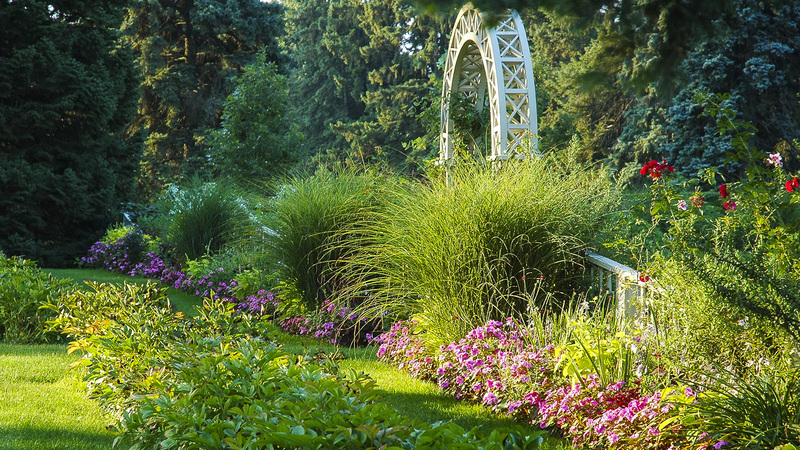 His work with this scenic landscape allowed him to apply his unique approach, preserving and enhancing the region’s natural topography, and retaining well chosen existing plantings while complimenting them with carefully selected indigenous plant groupings. Also during this time, golf became a popular pastime, as a result of the Chicago World’s Fair of 1893. Seizing the opportunity, Simonds worked on the design of two of the first eighteen-hole golf courses in the country, Chicago Golf in Wheaton, Illinois, established in 1894 and the Glen View Golf and Polo Club, Golf, Illinois, in 1897. Additionally, Simonds would design settings and drainage for the Indian Hills Club in Winnetka, Illinois; Blackhawk Country Club, in Madison, Wisconsin; and Belle Meade in Nashville, Tennessee. 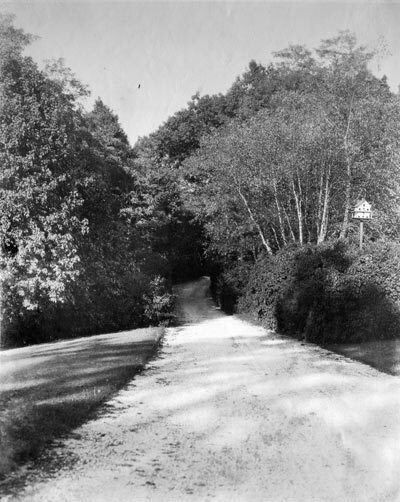 Entry road, ca 1910, Sinnissippi Farm, showing typical Simonds curve and dense plantings - Photo courtesy Phillip L. Miller. With his private practice growing quickly, Simonds resigned as Graceland’s superintendent in 1897 but was immediately hired as the cemetery’s consulting landscape gardener and continued to guide the landscape’s development there until his death. Other significant projects during this period include Rockcliffe Mansion in Hannibal, Missouri; Sinnissippi Farm in Oregon, Illinois for Frank and Florence Pullman Lowden; the Madison Park and Pleasure Drive Association in Madison, Wisconsin; and the redesign and extension of Chicago’s Lincoln Park with Bryan Lathrop in 1903. 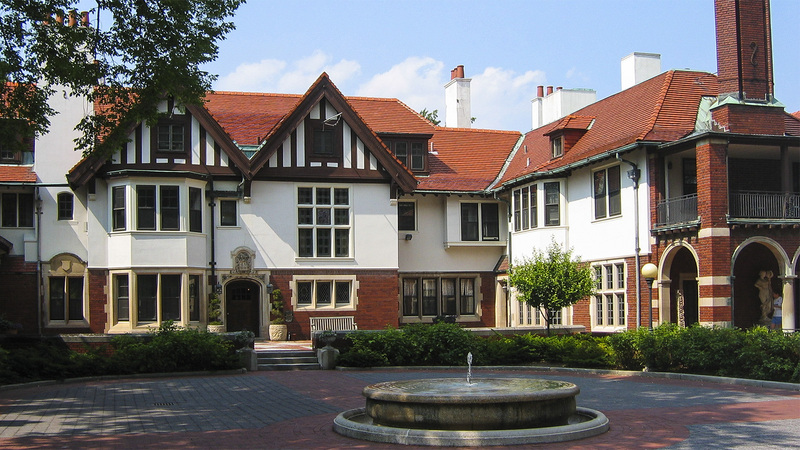 Simonds was instrumental in starting the landscape design program at his alma mater, the University of Michigan in 1909. 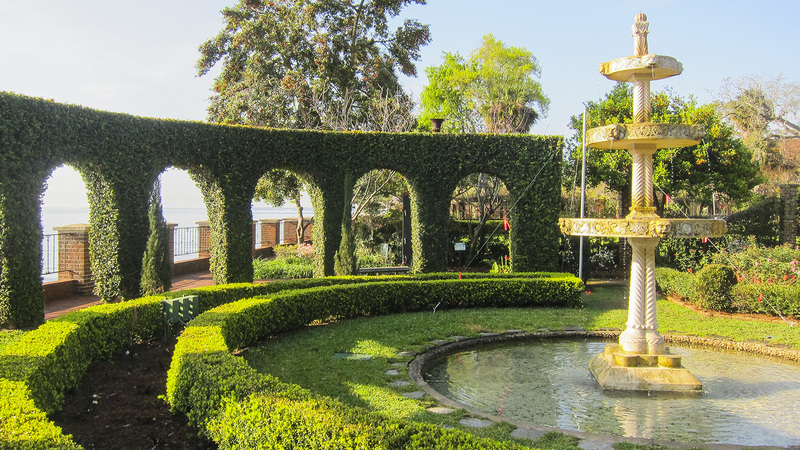 Over the years he gave many young designers their professional start, including landscape architect James Roy West who was hired in 1898 and stayed with the firm for forty-three years. 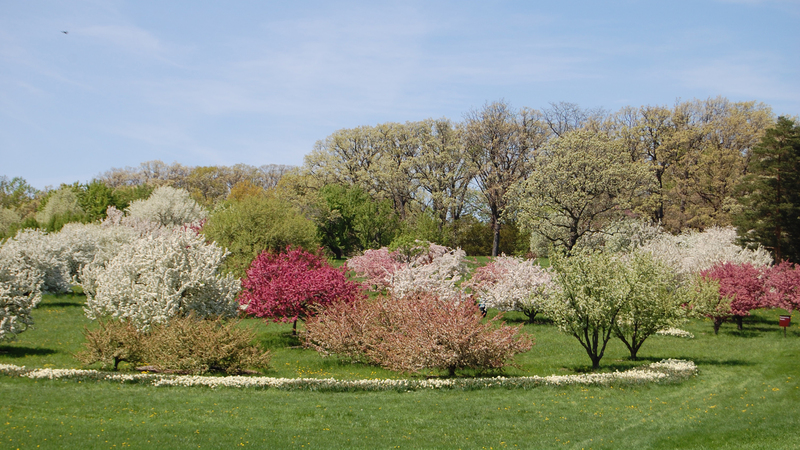 Simonds loved his work and continued to take on projects until the end of his life, drawing the original plans for the Morton Arboretum in 1923 and leaving unfinished a design for a new park in Hannibal, Illinois, when he died in 1931. Barbara Geiger, Low-Key Genius The Life and Work of Landscape Gardener O.C. Simonds (Ferme Ornée Press, 2011). For more information go to http://fermeornee.com.